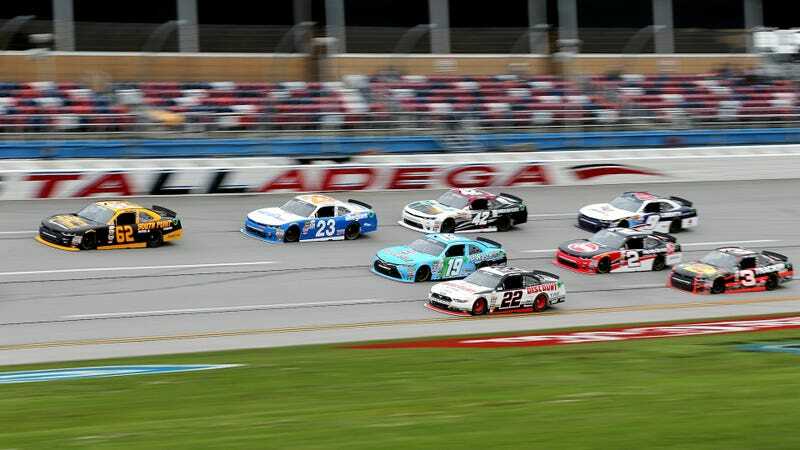 If you’re into watching a track eat race cars on this fine weekend, the Monster Energy NASCAR Cup Series and Xfinity Series are at Talladega Superspeedway on Saturday and Sunday. 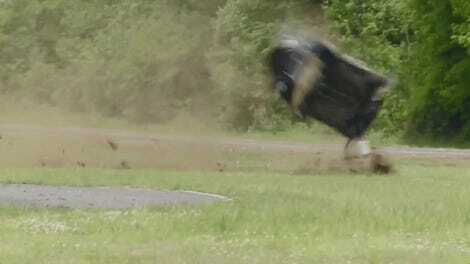 If you can get past the dud of an overtime finish from Richmond last weekend, this one should be interesting to watch. If you’re feeling endurance racing instead, you have plenty of hours to watch it this weekend. The FIA World Endurance Championship is in Belgium at Circuit de Spa-Francorchamps on Saturday, while the IMSA WeatherTech SportsCar Championship is at Circuit of The Americas in Texas. Our Stef Schrader will be at COTA for the fun. If you’d rather watch stuff on two wheels, you can catch the Monster Energy Supercross race in Las Vegas on Saturday and the MotoGP World Championship event from Spain early on Sunday morning in the Eastern Time zone. Among the drag-racing events are NHRA from Atlanta, as well as a live stream of the NMRA Ford Motorsport Nationals in Pennsylvania on both Saturday and Sunday. As far as delayed stuff goes, you can catch the Lucas Oil Late Model Dirt Series, FIA World Rally Championship, NHRA, FIM Motocross, Lucas Oil Off-Road Racing Series, DTM Championship and the Blancpain GT Series Sprint Cup.